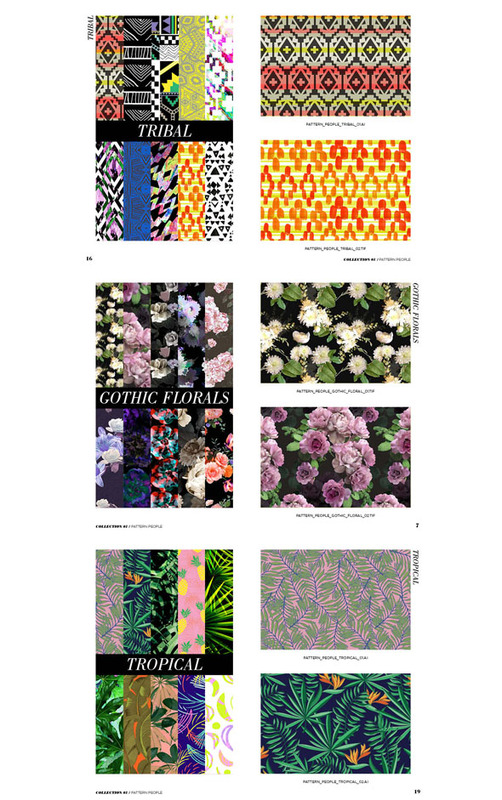 Focused exclusively on print and color, our Spring 2016 Trend Guide features extensive research collected from art, interiors, fashion, and culture. Key directions are brought to life with visually stunning imagery in easy to reference magazine-style layouts. The digestible format provides clarity to the overwhelming world of print and offers inspiring stories, print techniques, as well as Pantone color palettes relevant to designers of all levels. 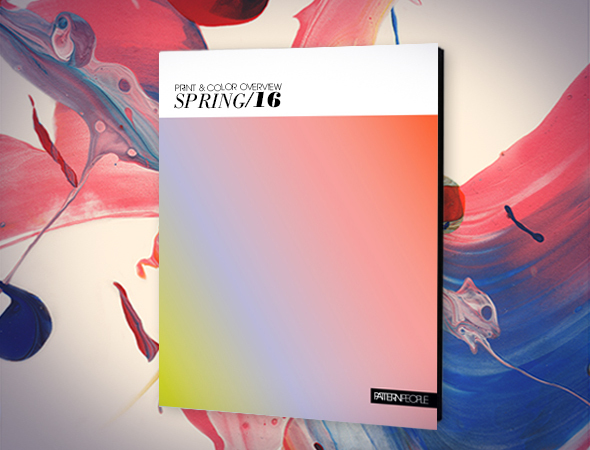 Whether you are an independent designer, a small studio, or part of a large company, the Spring 2016 Print & Color Trend Guide will help you get started on all of your creative pursuits.